Panaromic Resorts is an ideal weekend getaway, located amidst greenery, a few minutes from Karnala Bird Sanctuary. 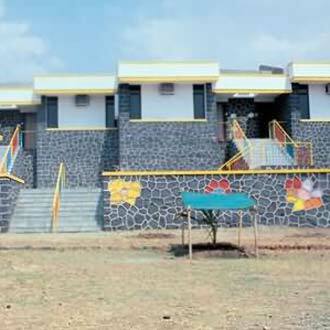 It offers guests well-furnished rooms and cottages. There is a restaurant, a conference room for corporate meetings, and lawns, which are idea for informal banquets. The main feature is a water park, complete with a swimming pool, slides, mushrooms and more. The place ensures a fun-filled time with family and friends alike.